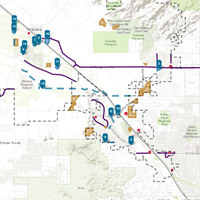 The Town of Marana has developed easy to use interactive map viewer application called Marana Map. 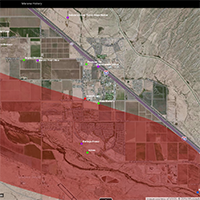 Marana Map allows users to view spatial information (GIS data and imagery) in an Internet browser map display. Users are able to seamlessly move around the Marana area, interacting with various data layers. Users can customize the map display to show the information that you want to see at the best scale for your chosen purpose. 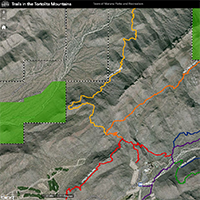 Marana Map is a public interface to a wealth of geographic information, including natural features, political boundaries, parcel and planning information, and much more. 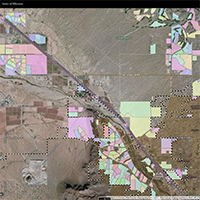 The Town of Marana MARGIS online GIS mapping web site allows you to view multiple GIS layers such as parcels, streets, parks, and aerial imagery data. When using the online GIS mapping system you can click on these GIS layers to turn them on or off for any given area within the Town. The Town of Marana provides this online GIS mapping system for your convenience and the data is to be used for general reference only. All data is provided as is, with all faults, and without warranty of any kind, either expressed or implied, including but not limited to, the implied purpose. 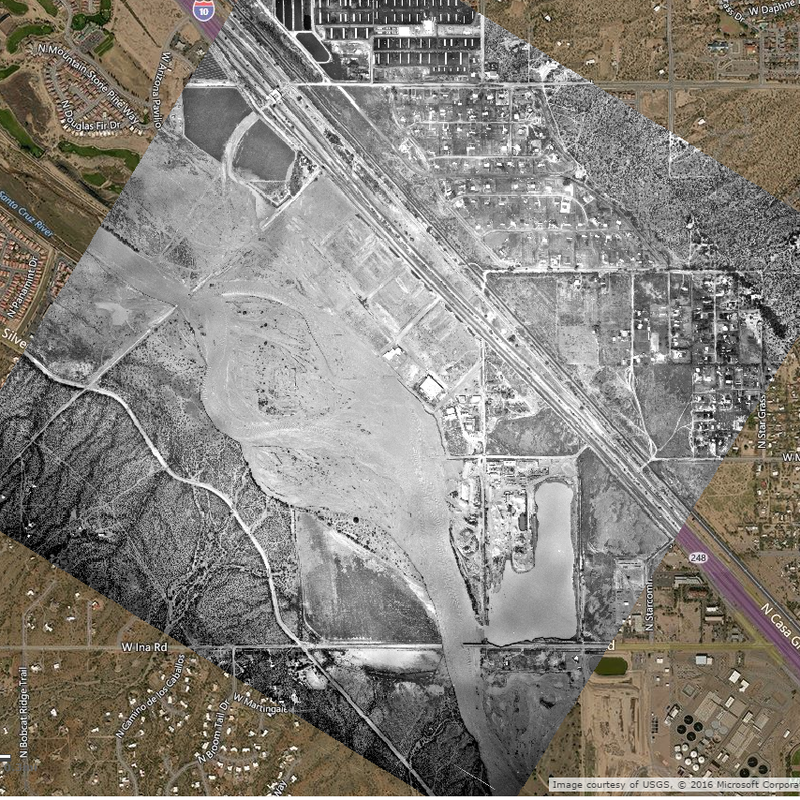 The Town of Marana does not warrant that the GIS data will meet your requirements nor that operation of the GIS data and/or web site will be uninterrupted and error free. Verifying the accuracy of all information through official Town sources is the responsibility of the user. Online maps may be e-mailed or printed, with the understanding that they will be used for general reference only, without any claims of completeness or accuracy.